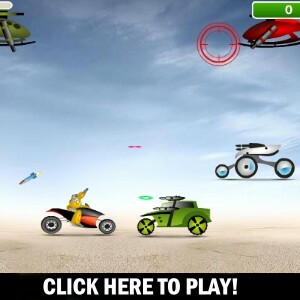 A shoot 'em up game featuring the Simpsons. Shoot everyone that moves. 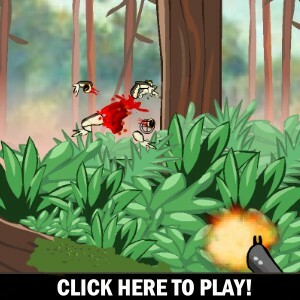 3D Shooting game. Take the targets out but beware you will also come under fire! Online Games - No tags yet. 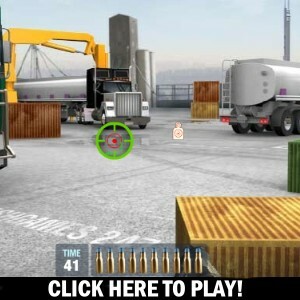 Counter strike style shooting game with moving targets, use your pistol or sniper rifle to destroy them. Challenge cowboys to duels and capture the most wanted criminals. Futurma robots kill switch has been activated by Mom, you must stop them and get to your ship. 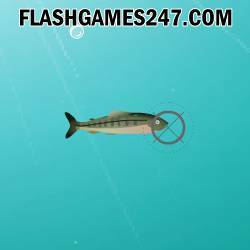 Harpoon the fish, different fish are worth different points. Shoot all of the animals. Shoot as many terrorists as you possibly can. You are a big game hunter and your job is to shoot as much game as possible. Use your land vehicle to shoot everything in sight. You are under attack too from the enemy. Shoot the frogs before they hit you. 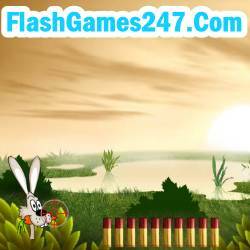 Shooting Games: Take up arms in these great shooting games. We have lots of different types, from cowboy saloon shootout to state-of-the art warfare. 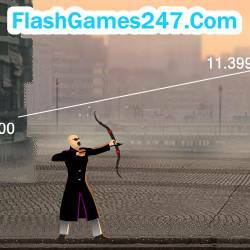 Games to test your precision! Look at the target and shoot!